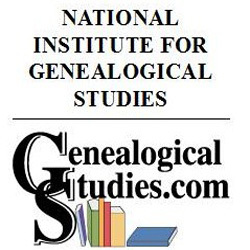 The National Institute for Genealogical Studies is proud to announce their latest course, Research: South Africa Ancestors Including Military Records written by South African genealogist Audrey Portman. 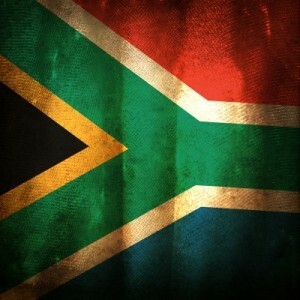 This course covers the history of South Africa, genealogical sources and repositories for searching your ancestors. General genealogical topics covered include birth, marriage, death, church records, cemeteries, newspapers, and more. 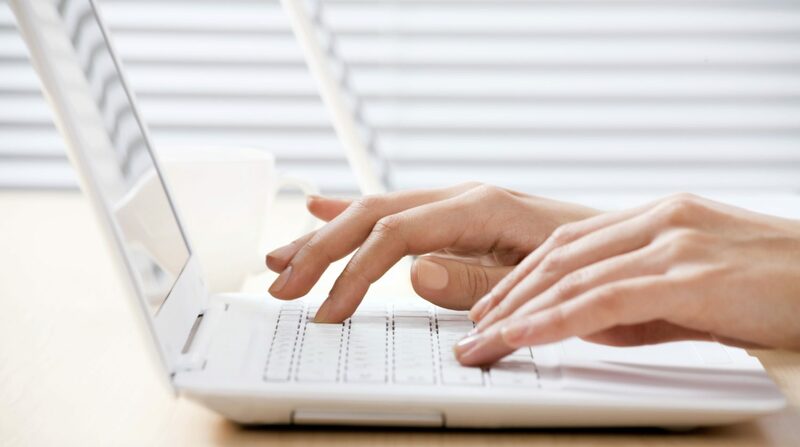 Research examples are provided to give guidance on various types of research projects. In addition, the course looks at major wars and conflicts, and the records they produced. Starting with the Boer Wars, World Wars I and II, and ending at the Korean War. In particular, records of the South African Constabulary, South African Defence Force, South African Air Force and the South African Police are covered. This course provides researchers with the tools they need to research their South African ancestors. The first offering of this course is June 1, 2015. Learn more about it on our website.